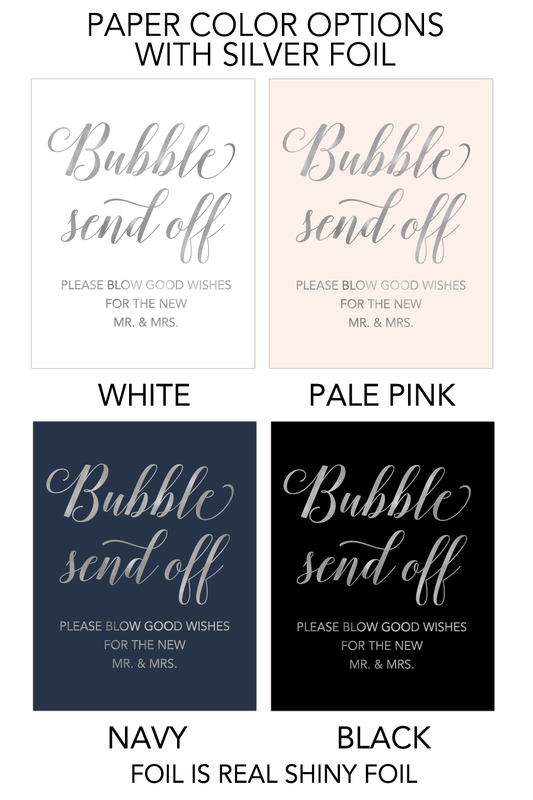 Bubble send off sign is perfect for the bubble send off at your wedding. 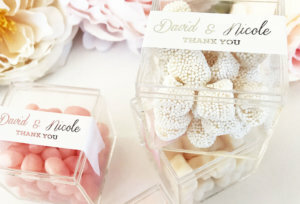 The beauty of your wedding is in the details! 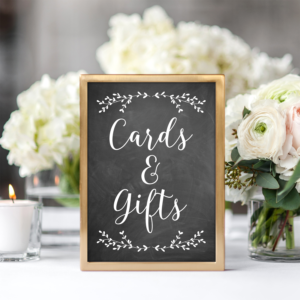 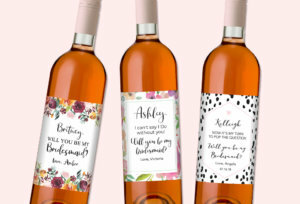 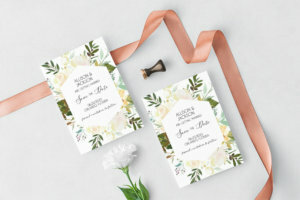 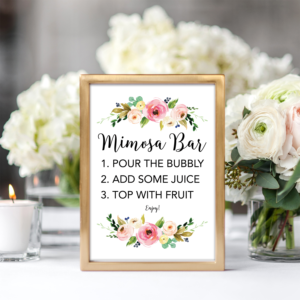 Make your wedding beautiful with gorgeous signage. 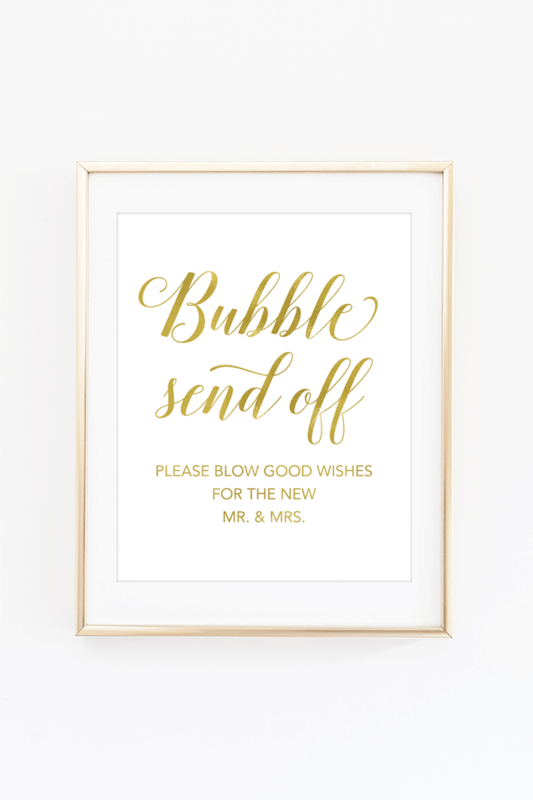 This Bubble Send Off sign is printed in either gold foil, rose gold foil or silver foil on the premium cardstock paper color of your choice.